Doñana Natural Park. Cadiz, Seville and Huelva. 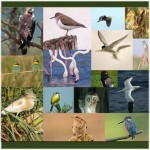 Steppe birds and birds of the countryside of the provinces of Cadiz, Seville and Badajoz. 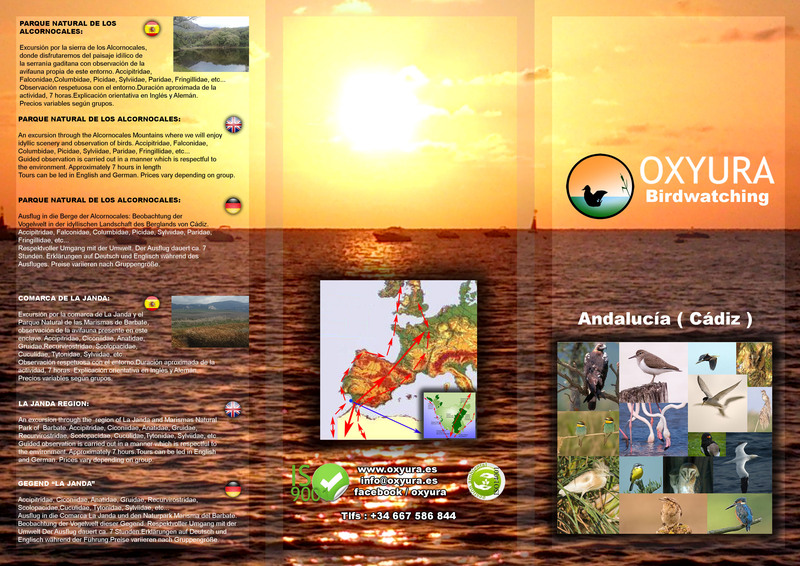 Mountain Birds by the Natural Parks of Cadiz, Seville and Huelva. All routes can be combined. Ex: Three days for Cadiz. Migration of the birds by Strait of Gibraltar and Comarca de la Janda. Cheaper rates if you book several activities together.